Mardel and Coder discuss an unBEARable Monday Night Raw. 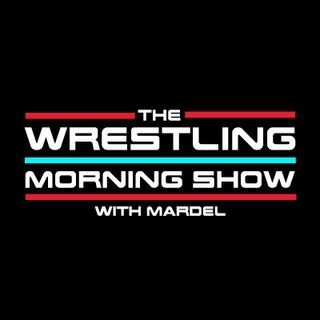 Mardel goes into detail,discussing the 3 best MITB cash in's of all time. Plus Mardel's choice for the greatest, most important MITB PPV match ever.